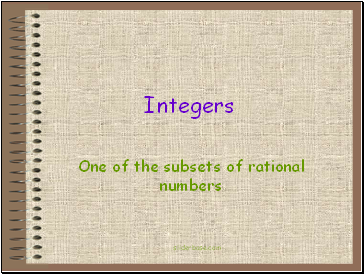 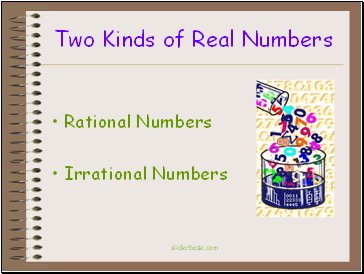 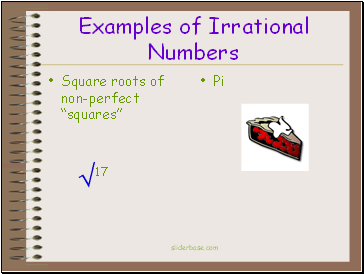 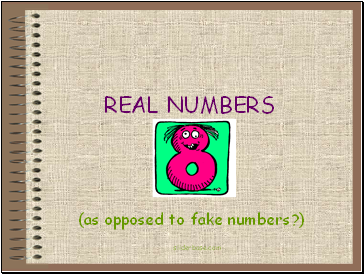 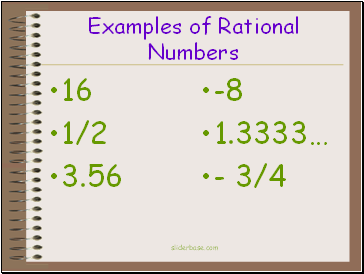 A rational number is a real number that can be written as a ratio of two integers. 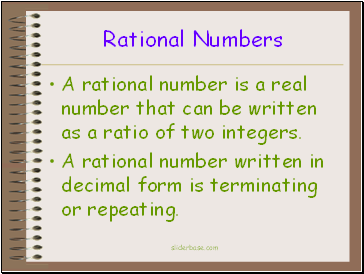 A rational number written in decimal form is terminating or repeating. 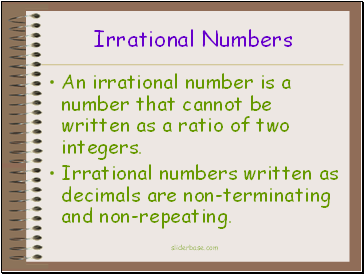 Irrational numbers written as decimals are non-terminating and non-repeating. 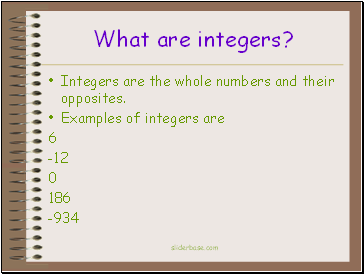 Integers are the whole numbers and their opposites. 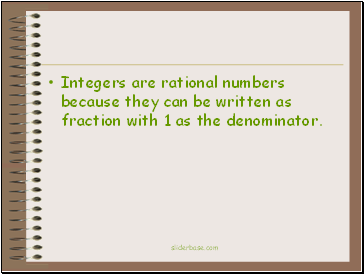 Integers are rational numbers because they can be written as fraction with 1 as the denominator.